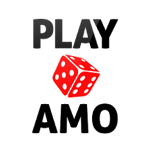 Keno online is a lottery style game that many Australian players will be familiar with. Online Keno is very much similar to Bingo, and it comprises of drawing numbers and eliminating the corresponding numbers on the cards. 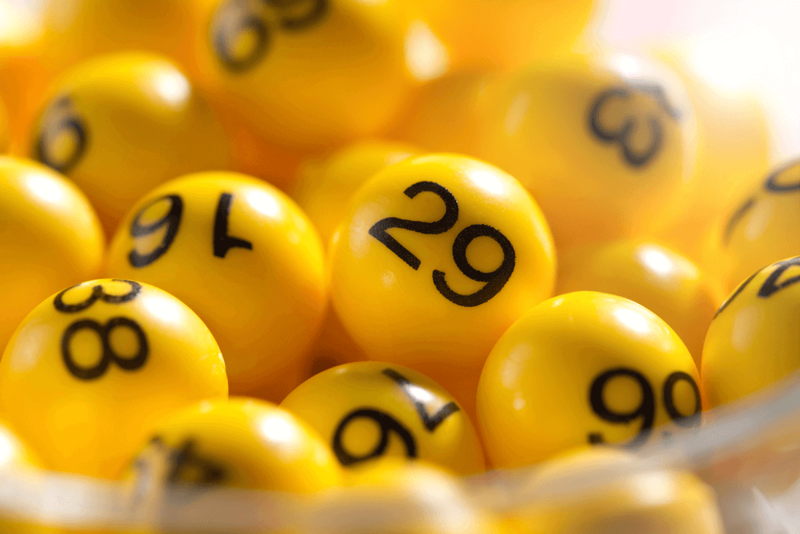 Keno rules are very simple, which is perhaps why it has remained popular for so many years and continues to gain popularity in Australian online casinos. 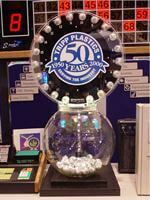 Traditional live casino games of keno will make use of a large plastic bubble with 80 numbered balls inside. Players have to guess the right numbers in order to win, and the moment when the numbers are read out will quickly become a truly exhilarating experience when they start to match up. The online versions of the game are fairly similar, so if you have any experience with Keno, you’ll feel right at home playing Keno online. There are several reputable online casinos in Australia that will allow you to enjoy Online Keno from the comfort of your own home, some of them can be found below. Playing a game of Keno in Australia need not be intimidating, especially online. Australian players will start with a card, numbered from 1 to 80. This is the same as the balls in the bubble, in 8 rows and 10 columns. Then the player makes their selection on the card. Each number selected is called a keno spot and the card will specify how many numbers the player is allowed to choose. The ‘quick pick’ option will remove the agony of choice, but the odds remain unchanged. 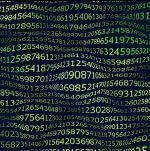 The player has the freedom to place bets of varying sizes and the payout size will depend on how many numbers have been matched, and how much has been wagered per number. It starts to get complicated when players place bets on groups and combinations of numbers. Bonus numbers are also a common addition, also known as ‘bull’s eye’ or a ‘booster’. They often cost a bit more to bet on but if the bonus number comes up it could mean a massive return on that bet when you play for real money. Although the word Keno apparently has a Latin origin, the game is deeply rooted in China. Keno’s original Chinese name translates as ‘white dove ticket’, which is believed to refer to the carrier pigeons that delivered the game results to rural villages. In fact, Keno has a fascinating legend behind its creation which may well be true. The story goes that roughly a thousand years ago in a Chinese city during a time of prolonged war, a man named Cheung Leung invented the game as a way to raise money to fund the city’s defenses, and the city was successfully saved. Rather than numbers, the original game consisted of 120 characters from an ancient poem. The game spread across China and became very successful. So successful in fact that there are many people who believe it helped to fund the building of the Great Wall of Chins. 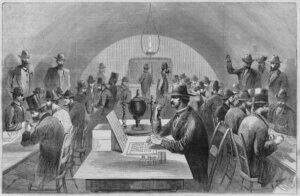 Keno found it’s way to the U.S. when Chinese railway workers immigrated in the 19th century. As the game relied on Chinese characters that non-Chinese speakers couldn’t understand, the game was adapted and made more inclusive by replacing the characters with numbers. It then began to find its way into American saloons and later, to casinos. Read more about the history of Keno here. To experience a truly old classic of a casino game, from a time before there were even casinos, give online Keno a try and see if those lucky numbers could lead to a win. 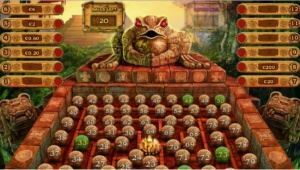 Don’t be intimidated by the array of numbers in rows and columns, not every casino game needs to offer fancy graphics and effects to be worthwhile. Playing keno online in Australia at an Online Casino is still a simple and massively enjoyable experience. Instead of worrying about bits of paper and making scratches with a pen, players pick the numbers off a digital card, leaving no room for error or confusion. Players click on the relevant squares in order to select the numbers, and if they should change their minds they can pick again by simply clicking the square again and then selecting a different number. The game will then use a random number generator to select 20 virtual balls and the numbers from those balls will be shown on the board. While Online Keno is primarily a game of luck, there are still a few small things that you can do that might just help out a little. Choose a set of numbers and play those consistently. This will help you identify if there are any numbers that are coming up more often than others and modify your numbers accordingly. While there is no guarantee that this will work, it won’t hurt to try. Pay attention to the payout chart before you start playing. This will help you identify what you need to do in order to win. Once you know what you need to achieve, it will be far easier for you to focus on the game. Try and find an online casino that offers special bonuses for Keno players. This will give you a hand when you start playing. Set yourself a budget and stick to it. Decide how much you’re willing to lose and when you’ve gone through your funds, stop playing. Chasing your losses will only get you into financial trouble. Remember that no matter what you do, Keno is a game of luck. There is nothing more you can do than choose your set of numbers and watch how the game develops, making educated guesses. But at the end of the day, luck is what will really be the determining factor. Most versions of online Keno have worked hard to keep the game user-friendly. The graphics are usually kept very basic and the audio chimes to indicate when numbers are drawn with a different chime sounding for winning matches. Colour coding also makes it very simple to tell at a glance which numbers have been selected and which ones have been matched. The pay table, neatly laid out and easy to follow, makes navigating the betting options a breeze, and that can be especially useful for new players. In fact, playing online is a good way for new players to learn the game before playing at a brick-and-mortar casino. The prizes at online casinos, however, can well exceed expectations. With progressive jackpot games, the prize will continue to grow until a player hits the right number of matches and takes the big prize, which can often be a life-changing sum of money. There are also several unique versions of online casino Keno that you can dive into, especially if you’re looking for something a little different. Some of these different versions include Neptunes Keno, with a rather pleasant underwater theme and Bingo Keno Extreme. The latter is a crazy hybrid of Bingo and online casino Keno, offering players nine bingo cards with 15 numbers on each individual cars. 20 numbers are then drawn, as with the typical casino Keno game, however, they come from a pool of 90 numbers instead of 80. Finally, there is also Keno Extreme that gives players six Keno boards to bet on. These are just some of the variations out there, but that’s already plenty to spice things up if you need it. If you’re an Australian player thinking about getting into Online Keno, here are some of the most important terms you need to know. Aggregate Limit – The amount of money the casino will pay out in a single round. If reached, players may have to accept reduced winnings. Bankroll – The amount of money a player has in their account available for betting. There are a lot of questions within the casino world, even more surrounding the realm of online keno. Read on below to have a few of your questions answered surrounding this popular casino game. Keno is an ancient game that was first played in China. According to the legend, it is one of the first recorded gambling games and was originally used to help raise fund to build the Great Wall of China. The game was originally played with Chinese characters, but when it was introduced to the West in the 19th century, the symbols were replaced with numbers. 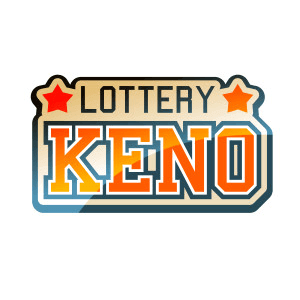 In many ways, Keno is a casino version of the Lottery, where players will pick a selection of numbers from a pool of 80. The winning numbers will be chosen at random and players have the chance to win some pretty serious prizes. Can I try Online Keno for free? Thankfully there are numerous Online Casinos out there today that will allow players to try a variety of games for free, normally including Online Keno. Obviously while playing for free you won’t keep any of your winnings but it is a great opportunity to try the game out and see if you enjoy it. Once you feel comfortable with the game and you want to start playing properly, it’ll be easy to deposit funds into your account and play for real. Are there any strategies to use to improve your odds in Keno? If you’re looking for a game where some clever strategy can make the difference between winning and losing, Keno is probably not the game for you. This is a game of pure luck and chance, just like the lottery. So, unfortunately, no amount of planning and strategy will change what numbers are going to be chosen by the game. There is no way to tell while playing but the best thing you can do is make sure you’ve chosen to play at a reputable Online Casino, one that is regularly tested by a third-party organisation. These third-party groups will regularly test the casino’s games for fairness, as well as make sure it isn’t participating in any unfair gaming practices. It’ll be easy to tell if your chosen Online Casino is regulated by one of these groups as they’ll proudly display their certification on the homepage, and sometimes in the FAQ. Alternatively, you can just choose one of the Online Casinos we recommend here at Casino Aus, as we make sure that all our favourite casinos are properly licensed and regulated. What do I need to start playing Online Keno? As with playing any Online Casino game all you really need is an Internet connection and some form of device to play on. This could be your home PC or laptop, a Mac or a smartphone or tablet. Once you’ve got your device, you’ll need to choose an Online Casino and either download the software or play through your browser, if the casino offers an Instant Play option.